Your iPhone 7/6S/6 Plus stores contacts, messages, emails as well as other important information, such as musics, photos, videos. If you are reading this article, you may unfortunately leave your iPhone in coffee shop, bus, library, restaurant or have iPhone stolen. Whether your iPhone was just lost or has been stolen, you can use the following apps to track stolen iPhone. 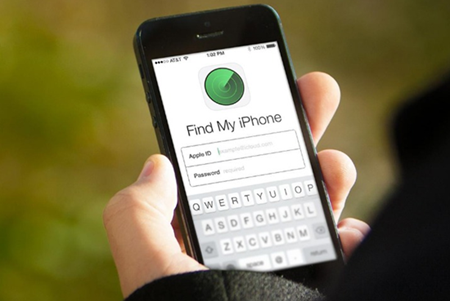 Apple offers a free “Find My iPhone” service that can be used to track and find lost iPhone. Please note that Find My iPhone must be enabled in iCloud settings on your device before you can locate it with this app. ·Download “Find My iPhone” from app store on your iPad or friend’s iPhone. Or you can log into the iCloud website on your computer to access “Find My iPhone”. ·Launch this app and log in with the Apple ID that is associated with your lost iPhone. 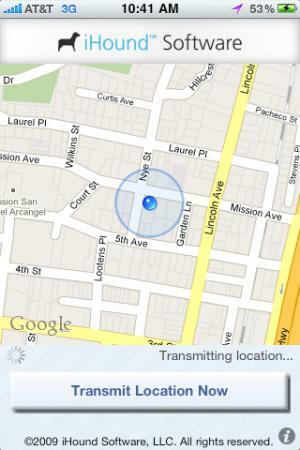 ·Click on the “All Devices” drop-down menu on the top bar and select your lost iPhone to start tracking lost iPhone. Note: What if the battery of your iPhone was dead or someone has turned it off ? 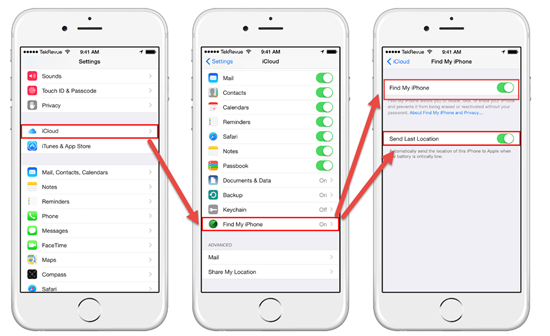 You can resolve it with “Send Last Location”, which located inside the “Find My iPhone” settings to send the location of the iPhone to the iCloud server before it runs out. 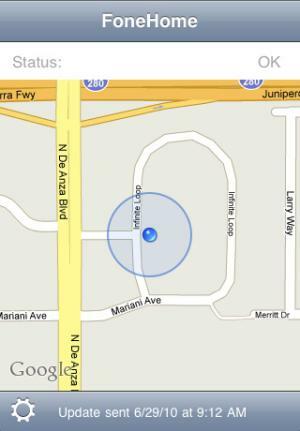 FoneHome insures to locate iPhone and get lost iPhone back and prevent sensitive data from falling into wrong hands. ·Install and run FoneHome on a new iPhone or iPad. ·Enter your log information of lost iPhone to proceed. ·Tap on the login button and click “OK” to save the changes. ·Once you log in, you will be able to see the current location. iHound uses a combination of the significant location GPS, real time GPS and WIFI signals built into your devices to determine its location. Besides, it will send your iPhone a push notification with a loud alarm when it got lost or stolen. And this app is not free, you have to pay for $3.99 USD to install it. ·Enter username and password, click “Submit” to sign in to this app. ·To begin protect iPhone, quit this app by pressing the “Home” button and re-open it. ·After scanning for location, go to official site of iHound and sign in with your id, then click “Track Device” to show the location of your iPhone 7/6S/6 Plus.